The fight to keep Children’s Pool open requires us to raise funds to pay legal costs. Our lawsuit against the City has been filed and is working its way through the legal system. 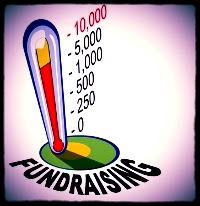 We have a target fundraising goal to raise by December and we have raised about half of the needed amount. Without additional funding, this effort cannot be sustained and the Pool could be forever lost for the intended use. Please consider a tax deductible donation to Friends of the Children’s Pool to require the City of San Diego to uphold its obligation to allow year round access to this special beach as was intended. Sadly, it has come down to money. With your donation supporting this effort, we have a compelling legal case and can stop the beach closure in court. Friends of the Children’s Pool is a registered 501(c)(3) non-profit organization operating under EIN 37-1655042. 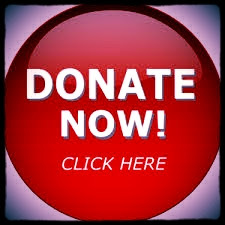 Your donation may be a charitable decuction for tax purposes. Your donation will help keep the Children’s Pool open by providing the resources to sustain the fight.